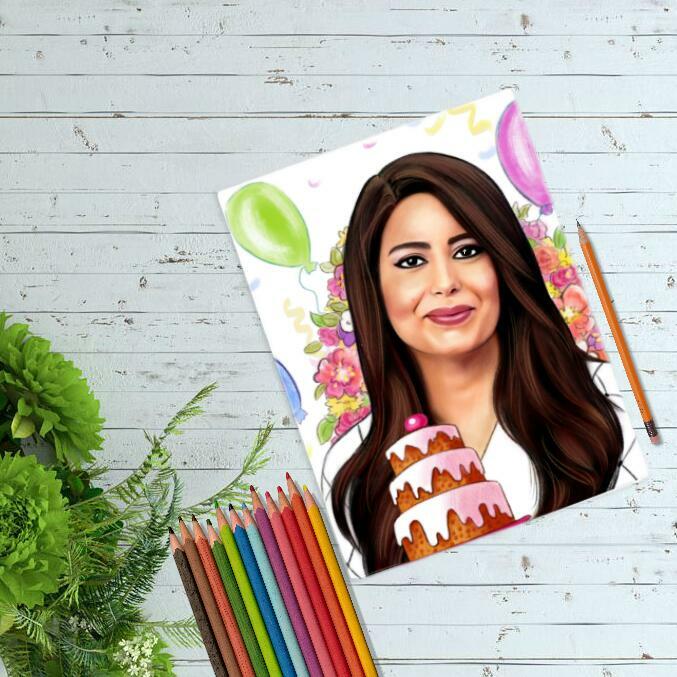 Are you looking for a simple gift idea, which will be suited for any occasion? 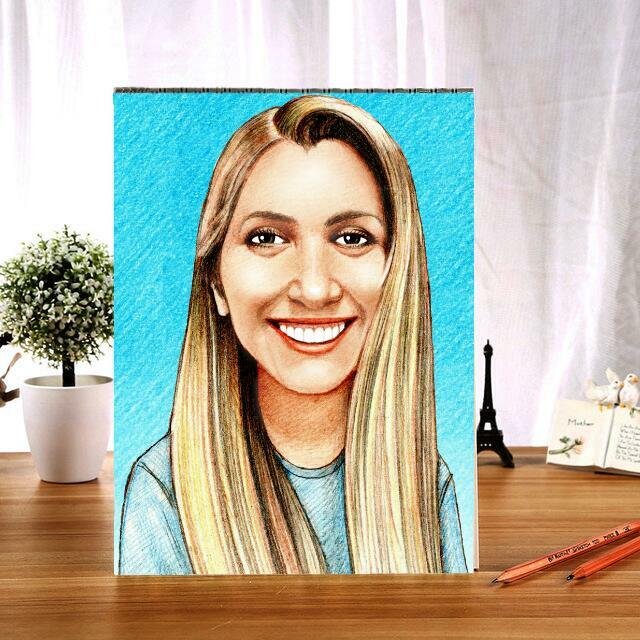 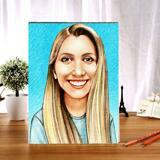 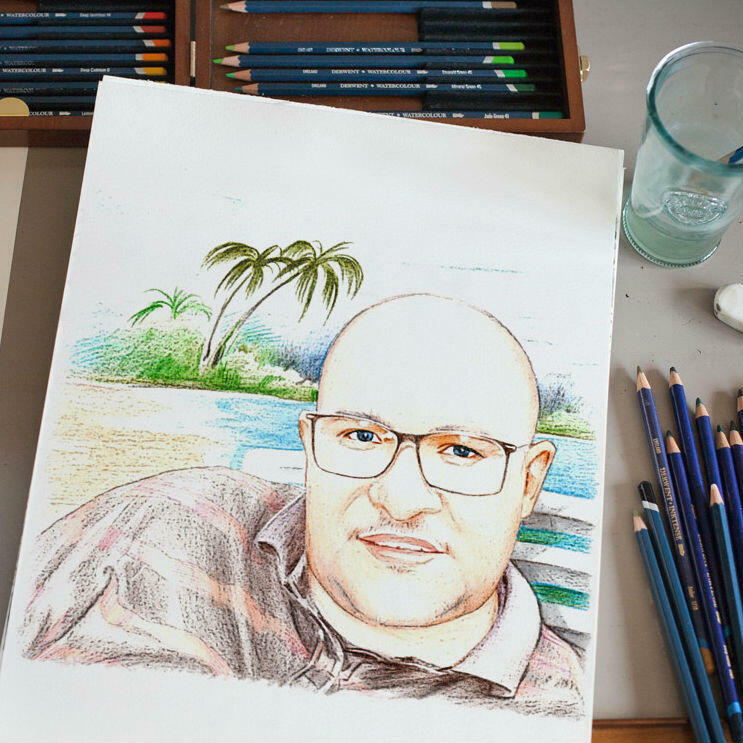 Commission Photolamus to draw a professional portrait drawing with colored pencils on paper from submitted regular photos. 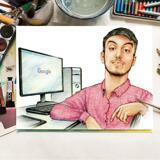 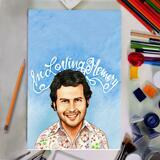 Photolamus will draw cute and original portrait drawing whether with a custom background or single color. 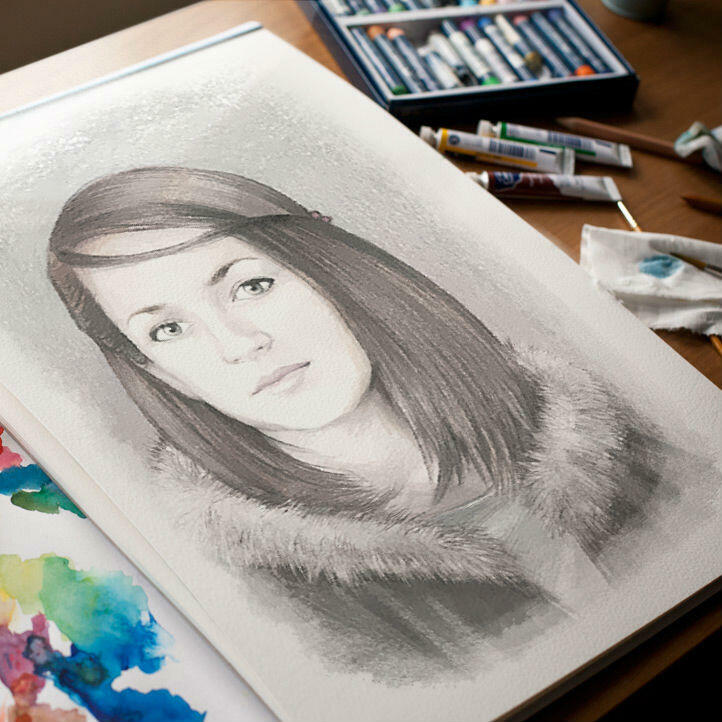 Pencils Portrait will be delivered as a ready-to-be-framed picture, which will make an amazing gift to anyone of your choice. 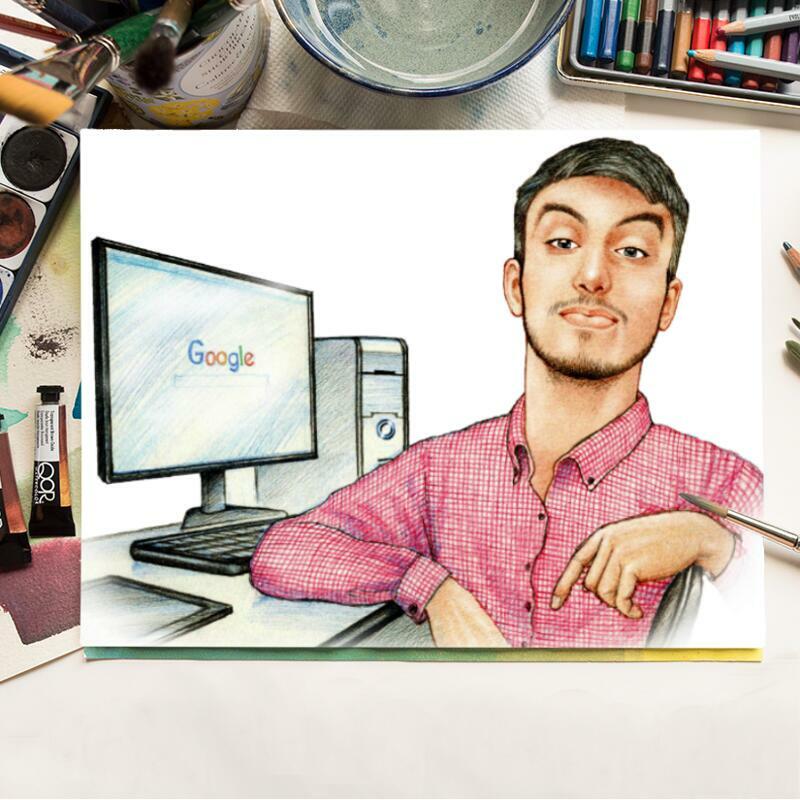 Just select your favorite photo and describe your requirements and within 20 days your drawing will be delivered by post. Portraits are shipped worldwide.